Lightest 135mm Disc Hub available! Wide flange spacing means a stiffer wheel! Please note: These hubs are a special order item and will take up to an additional 3-5 working days to dispatch. - Super light weight 135mm spaced rear disc hub from Jitsie! - Unique hub shell profile gradually tapers across the width of the hub. 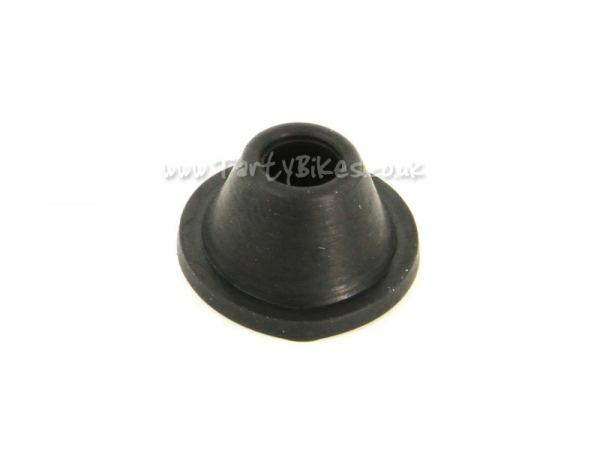 - Top quality 7075-T6 alloy hub shell gives an ideal strength-to-weight ratio. 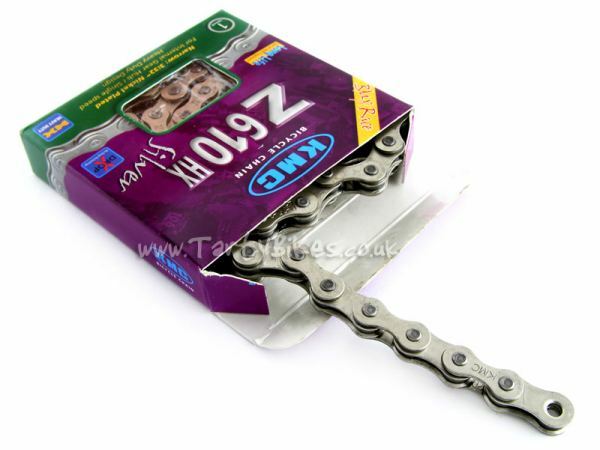 - Hollow aluminium axle and minimal axle bolt washers keep the weight as low as possible. 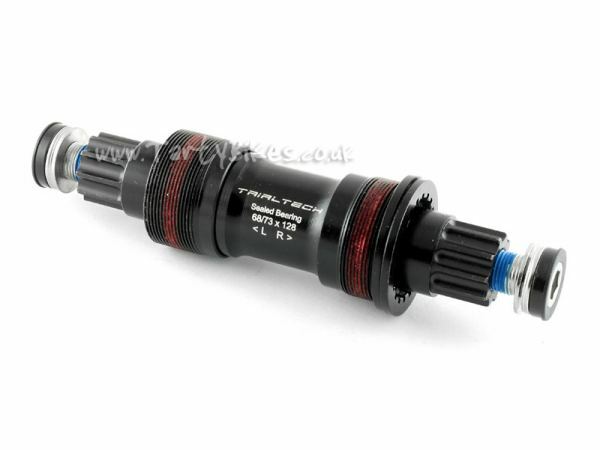 - Designed to fit 135mm spaced dropouts when used with snail cams. This means the hub alone is 129mm spacing, and you will need to add a 3mm washer each side when used with frames which have integrated tensioners. 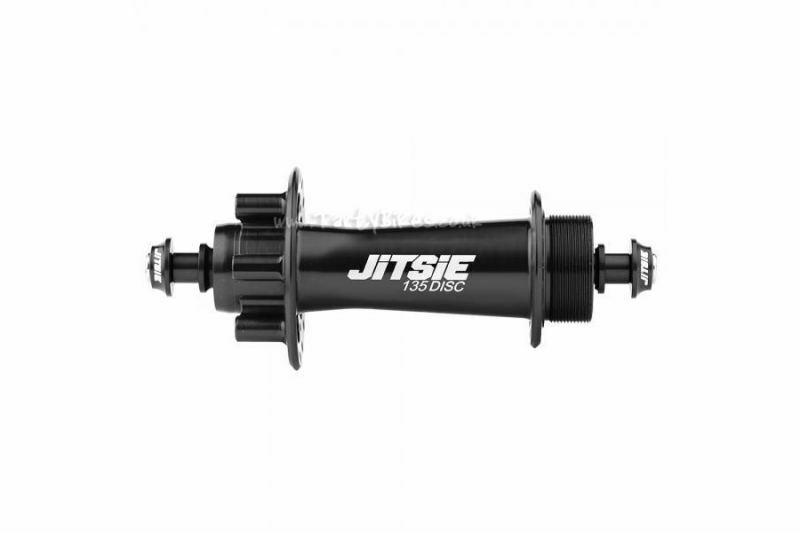 - Minimal disc mount saves weight, but also connects directly to the flange, improving strength. - 32 spoke hole drilling only. - Sealed cartridge bearings increase longevity. - Standard 1.37" x 24tpi thread to accept threaded sprockets and freewheels. - Available in anodised black or red with laser etched logos.